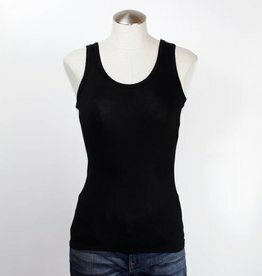 This super-soft, racerback tank top is a great basic and layering piece. A wardrobe must have! 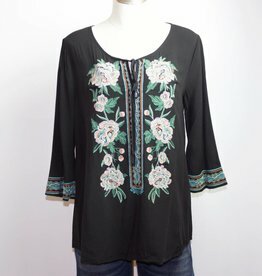 Gorgeous embroidered top with beautiful detail. Perfect addition to your stylish wardrobe.